SKU: MascotLogo. Category: Custom Created Mascot or Logo. Tags: brand, character, logo, Mascot. 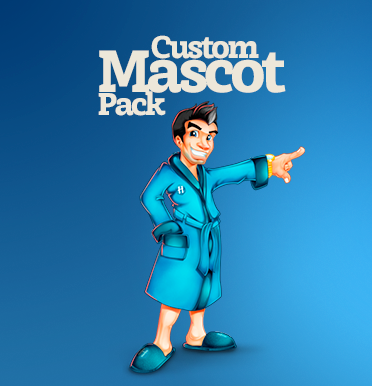 The Mascot Logo pack includes the creation of your own custom Logotype integrated with a mascot. From sketches to color reviews and a final zip package that contains different color versions of your Mascot Logo like Full color, Greyscale, Black & White and Outlines. 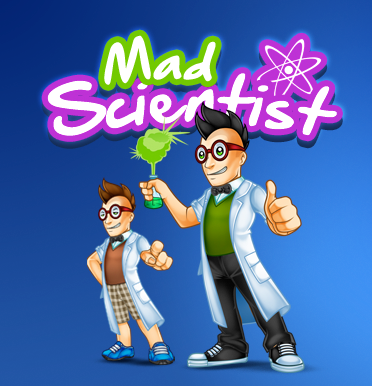 Plus the Mascot Logo is delivered in different formats, both Vector files and Bitmap files: JPG, PNG, PDF, EPS, AI.